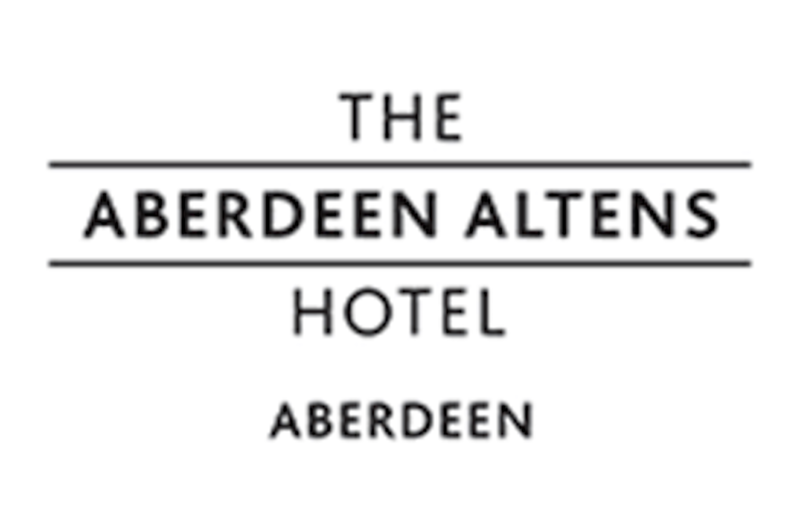 We are based at the Aberdeen Altens Hotel, which is a three-star hotel, on the edge of the city centre. 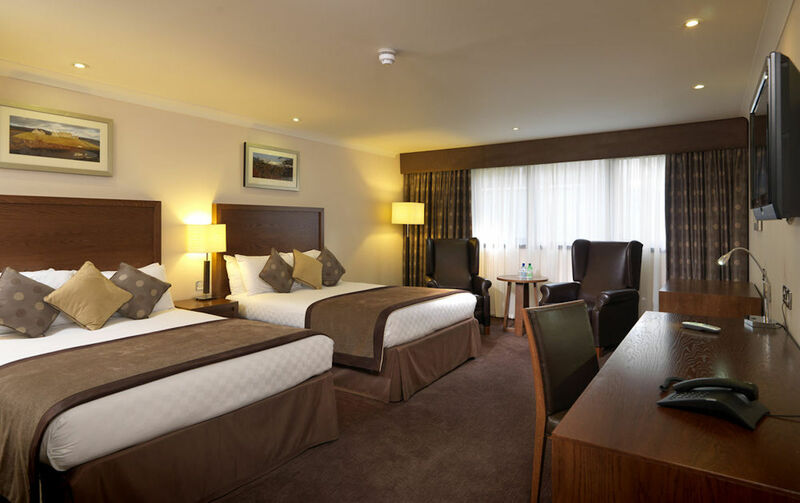 The staff are friendly, the rooms are excellent - spacious, modern and spotlessly clean – and it provides us with a perfect base to go out and explore the golf that is on offer in the immediate vicinity. Their double rooms are really spacious, so they would be ideal if you are in a group. Make sure you don’t miss the breakfast, as it is excellent and will properly set you up for the day. We are now experts on the hotel breakfast, and this one really delivers. I think it is fair to say that the Aberdeen area does get slightly overlooked when it comes to both UK and international visitors. The easy choice is to go for St Andrews, Kingsbarns and Carnoustie, if you are looking for east coast of Scotland golf. But go just that bit further, and you will be well rewarded with some stunning courses. Golf in Aberdeen has been amplified by the recent opening of the spectacular Trump International Golf Links, just 5 miles north of Aberdeen. But there is much more to Aberdeen Golf than the Trump course, as you are within touching distance of Royal Aberdeen, Cruden Bay and Murcar for starters. You can then add Fraserburgh, Newburgh-on-Ythan, Ellon and Newmacher Hawkshill into the mix, so this is as rich a golfing territory as you could dream of, but for many of us it is still undiscovered territory. Love him or loath him, Donald Trump and his team have created something very special at Trump Aberdeen, and the course has quickly established itself as a must play course in the UK: it is already at number 20 in the Top100courses.com rankings, and deservedly so as it is formidable and beautiful course. One thing that can also be said about Trump, is that he knows how to charge. 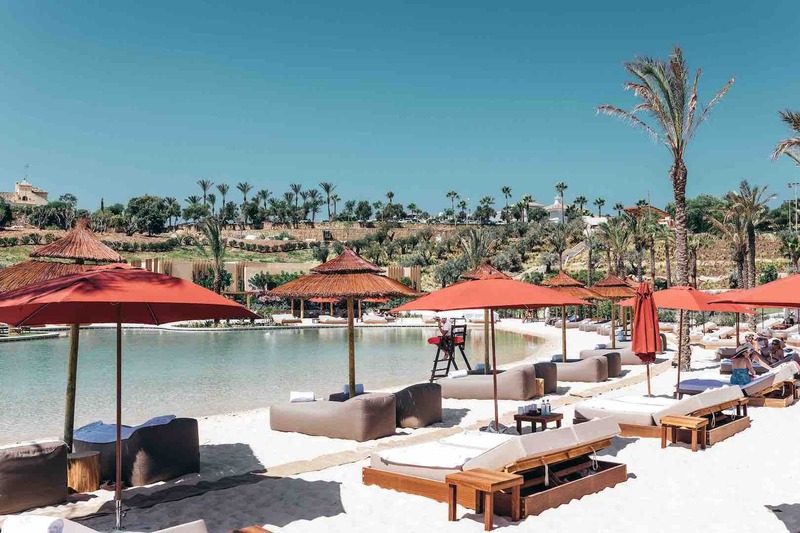 If you want a prime-time summer tee time, you will be paying for it, as prices can be as high as £265 per person. 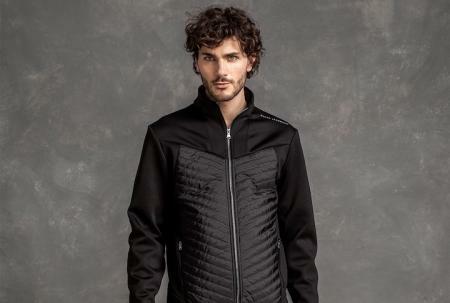 This is rich man’s golf for sure, but you can get a twilight rate for £85, so it is probably wise to take advantage of the long Scottish summer evenings, and play late. Royal Aberdeen, which is itself ranked number 19 in the Top100courses.com rankings claims to be the sixth oldest golf club in the world, and was founded in 1780, so it is now enjoying its 238th birthday. It was originally set up as the Society of Golfers at Aberdeen, and then became the Aberdeen Golf Club in 1815, before gaining Royal Patronage in 1903. Until 1888 members played on the Queen's Links close to the city, before moving across the River Don to the links at Balgownie. 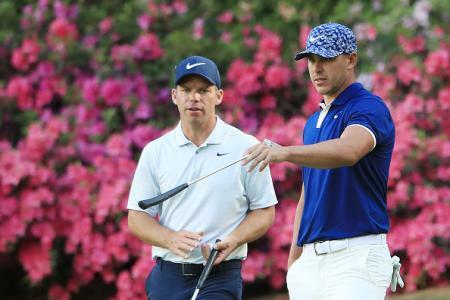 The course record is held by one Rory McIlroy, who shot a 64, when the AAM Scottish Open Champion was staged here in 2014, with Justin Rose the eventual winner with four sub 70 rounds and a 16 under par total of 268. 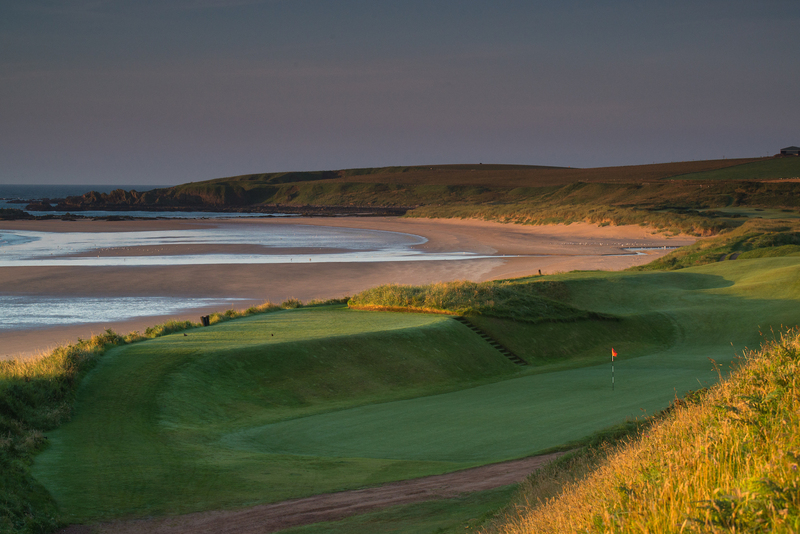 The magnificent Cruden Bay is also within touching distance, as it is just a 35-minute drive from the Aberdeen Atlens Hotel.Cruden Bay is a totally traditional Scottish links golf course, in an absolutely stunning location. It was originally designed by Tom Morris and Archie Simpson, so you cannot argue with those credentials. 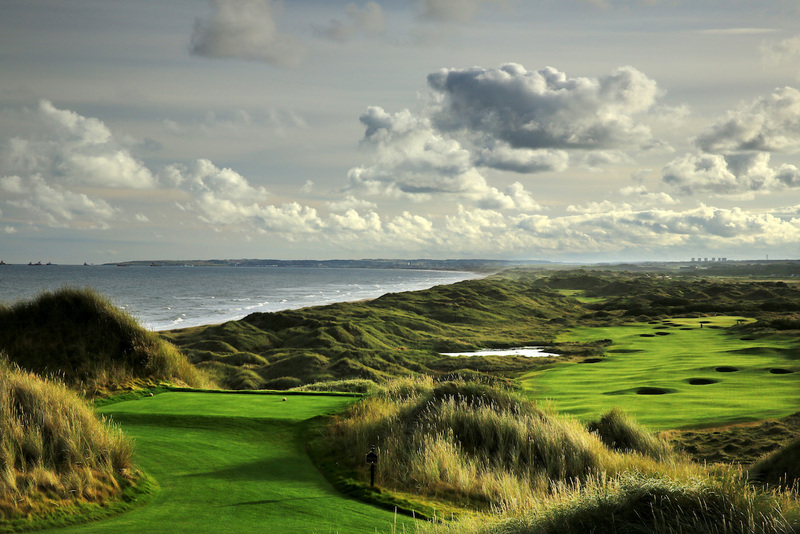 From a pure golf perspective, there’s nothing not to like about this course, and its magnificent links. The rest of the world is starting to recognize that it’s a world class links experience, and it was voted 54th best course in the world in 2013 US publication Links Magazine, and 70th in the world in the 2013-2014 Golf Digest Top 100. It also number 24 in the Top100courses.com rankings. It is a course that is worthy of staging an Open, but despite being 40 minutes from Aberdeen, it has been deemed as just too remote to host it, which is a shame, as it is such a magnificent track and would make a fantastic addition to the roster were it not for its location. 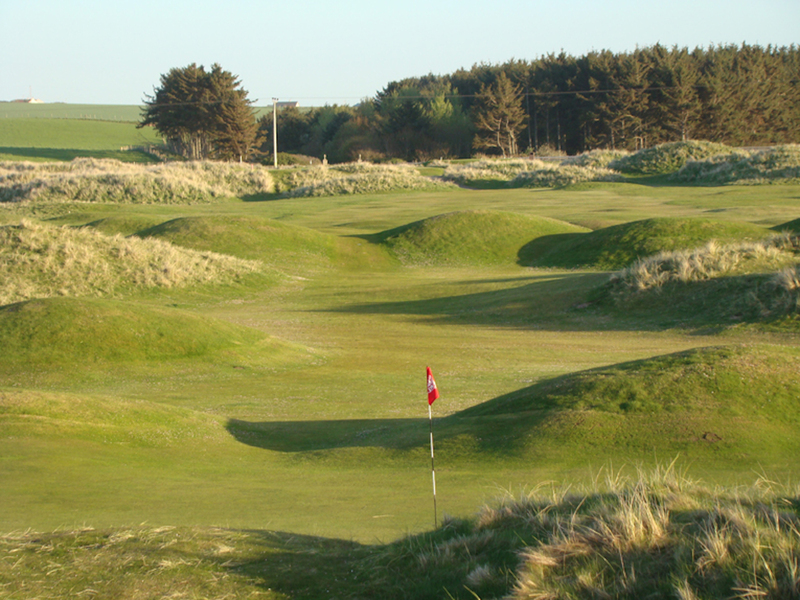 Next up has to be Murcar Links, which is just 20 minutes from the Aberdeen Atlens Hotel. You can watch a great fly-over video here. If that does not whet your appetite, then nothing will. 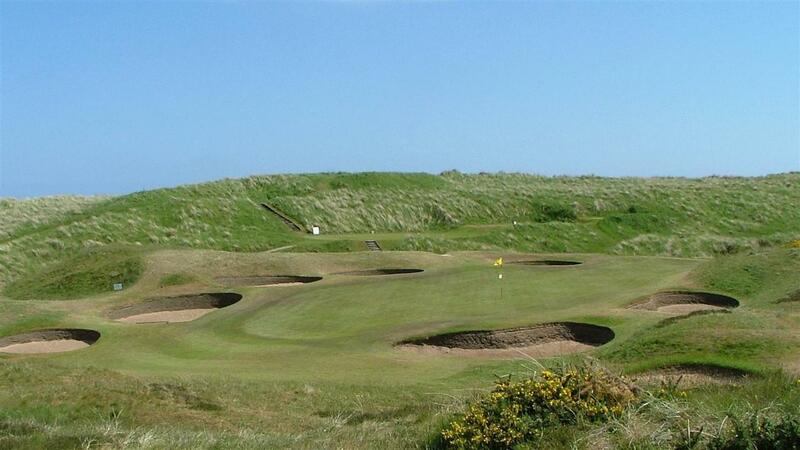 And finally on our list is Fraserburgh Golf Club, which is just over an hour’s drive from the Aberdeen Atlens Hotel. Founded on 1777, this is another classic links experience for you to enjoy, and it has had a more recent impact on golf course design as the 13th hole at Fraserburgh was the inspiration behind the design of the 9th hole at the 2016 Olympics at Rio, Brazil. Architect Kyle Franz played during winter visits to Fraserburgh, and Kyle said: ‘I visited Fraserburgh numerous times in winter and the fescue of the mounds was low and tight. 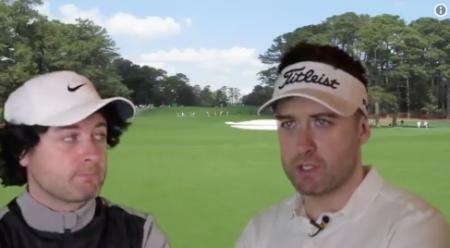 It made me think those shots could make for one of the coolest ideas for a green ever’. This is just a taste of what is on offer for golfers travelling to Aberdeen. 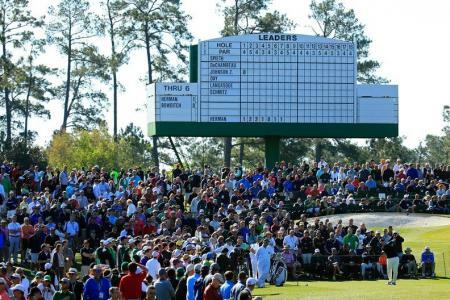 Make no mistake, this a fantastic destination, which will quench the thirst of any links lover. 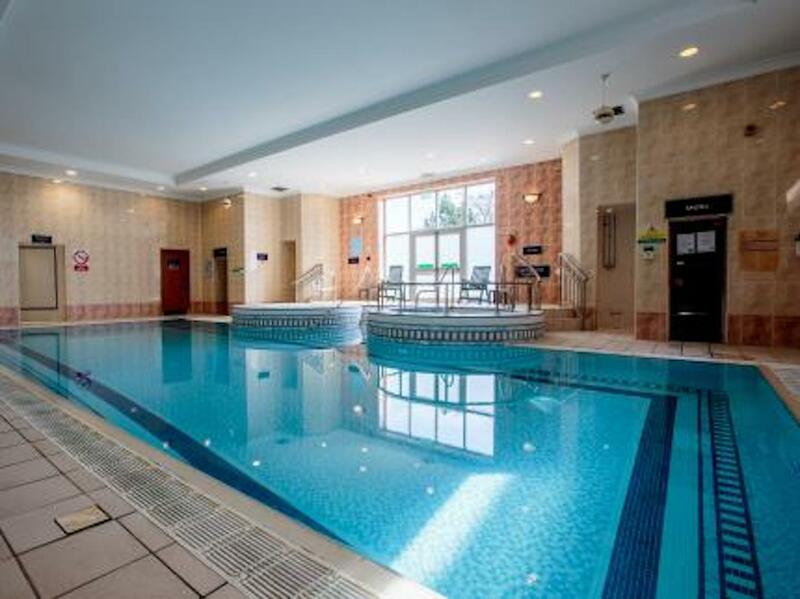 And once you've done on the links, there's a great pool back at the Aberdeen Altens Hotel to relax in.